It's almost Thanksgiving time and I am thankful we can stay Sexie even while we celebrate. Your friends and family will be very impressed when you lay your Well-Endowed Wellington on the table. It's football season in the US and that means it's beer and pizza time! Drive it home with this magic, Sexie pesto pizza. It's so tasty, you might get sacked. Lately I have been featuring summer veggies since it's summer and they are looking quite Sexie this season. And the green bean is no exception. Filled with vitamin C, vitamin K, potassium, and lots of antioxidants, these cool beans will give you one hot summer! And with this recipe, you'll be a-glazed at how flavorful they can be! We are in the midst of summer. The local farms and gardens are so hot they are blushing red. That's right, it's tomato season! It's true. I, Erin Holt, am a radish poacher. I only did it once. I was curious to know what it was like. And I allowed myself to be influenced by the entertainment world. Today I'm going to introduce you to a Sexie dish that's got it going on all day long. We're going to take a trip south of the border for a little Lucha Va-Vegan. I have a membership with a CSA program that provides me with fresh, organic Sexie right on my doorstep every week. They really know how to service a lady. It's still fall and that means it's pumpkin season! So come here my little pumpkin and let's explore this Sexie gourd! Did you think there was nothing Sexie that could possibly be a holiday centerpiece? Well you were wrong! Check out my "Holiday Stuffed Cups." They smell so good you'll want to dive right in, face first. Mmmm. The days are getting colder but it's getting piping hot in my kitchen! 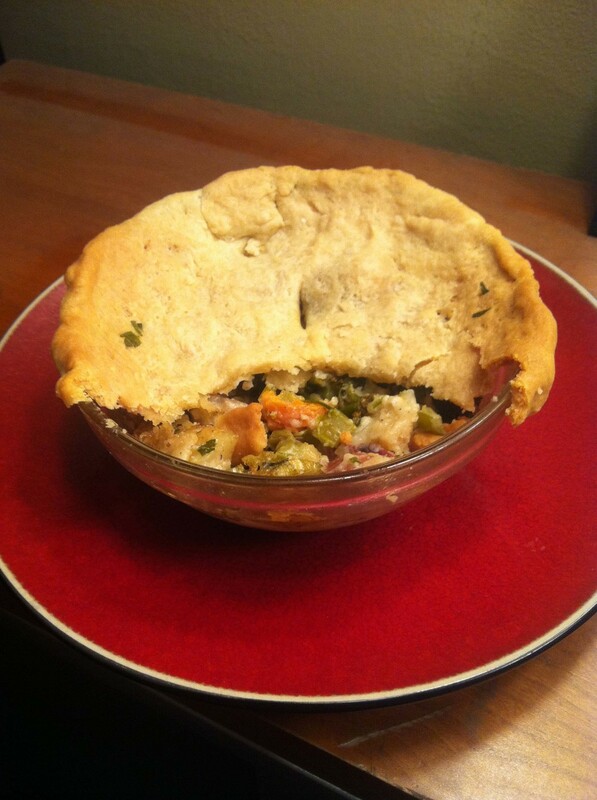 Heat things up in your kitchen with these super tasty Sexie Savory Pie-lets. SUBSCRIBE TO MY SEXIE NEWSLETTER!